Top Dermatologists for Dermatologists and their Patients. Available through your Dermatology office. 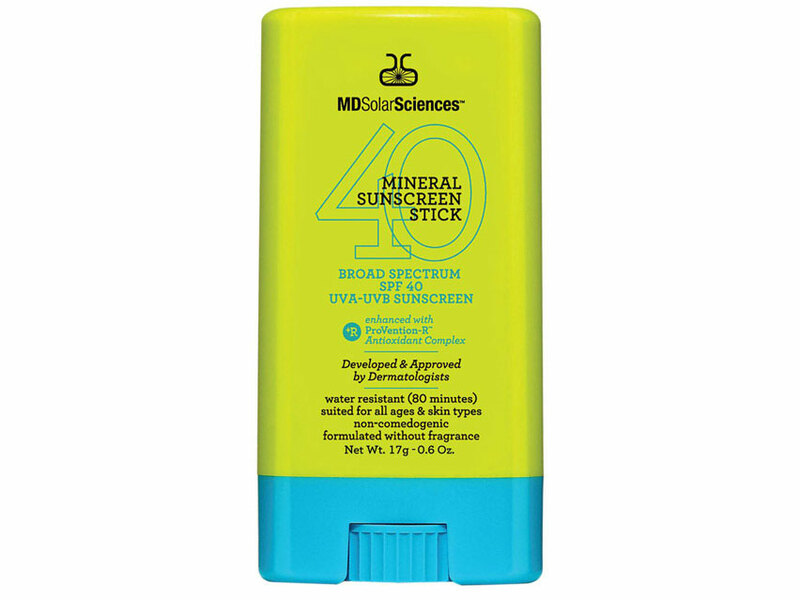 of 500 beach and sport sunscreens on the market this season). A silky-smooth crè that feels "barely there" and provides maximum protection. Lightweight formula blends quickly, leaving a matte finish. 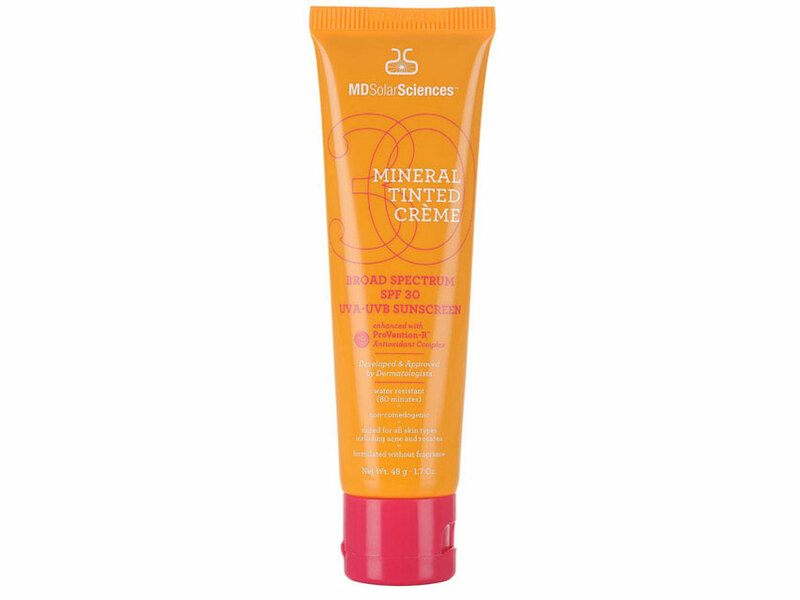 Naturally derived and safer mineral UV protection helps reduce the risk of photo aging and skin cancer. Non-irritating, even for the most sensitive skin types. Antioxidants: Vitamin C, green tea, cranberry fruit and pomegranate extracts. Water-resistant up to 80 minutes. Gentle enough for kids 6 months and older. A lightweight silky crème that provides a natural light tint and blends with most skin tones. Natural light tint and matte finish makes a perfect makeup primer. Non-Comedogenic - won't clog pores. A non-irritating gentle SPF 30 formula for skin prone to flaking out, breaking out, or acting out. Antioxidant rich lightweight crème that provides broad spectrum protection. Antioxidants: Vitamin C and E, CoQ10, green tea, cranberry fruit and pomegranate extracts. 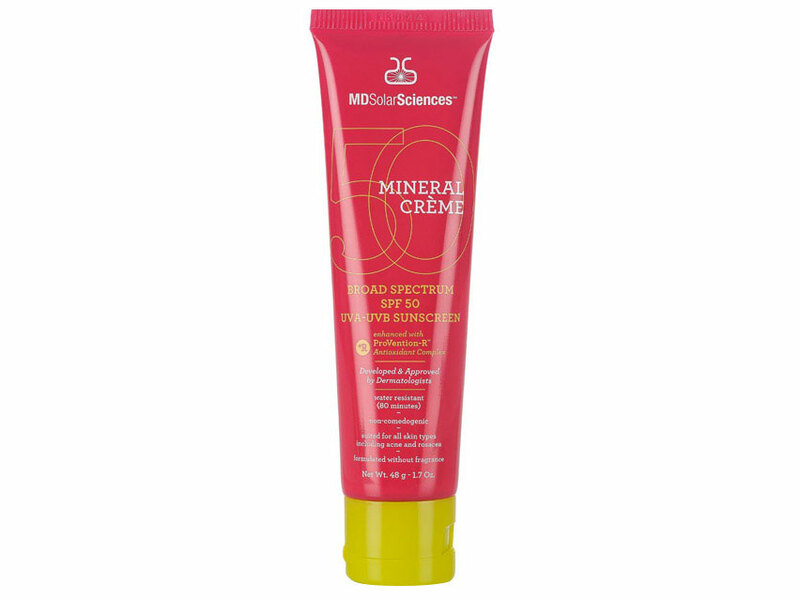 A lightweight, easy-to-apply stick that delivers powerful mineral protection. Convenient, portable and easy to blend. Perfect for active lifestyles and easy reapplication. © 2018 Weimer Skin Clinic, P.A. All rights reserved. Website by Hybrid Design.